English Language Company (ELC) es una galardonada escuela de inglés en Sydney, Australia. 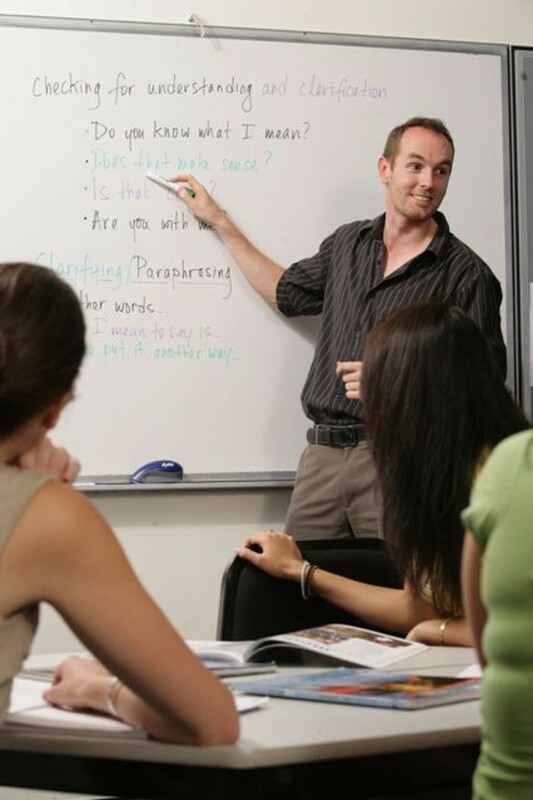 Elegida como la mejor escuela de inglés en el Hemisferio Sur durante el 2007, English Language Company es una de las más reconocidas escuelas de inglés en Australia con estudiantes de más de 35 países. Quienes estudian en ELC aprenden Inglés rápida y efectivamente siguiendo el programa más innovador y de alta calidad disponible actualmente. 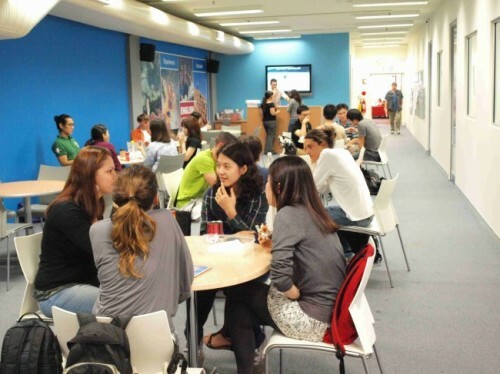 ELC es también famosa por su enseñanza y sus programas de trabajo para personas con working holiday visa y estudiantes. En ELC tenemos un extenso rango de opciones en alojamiento para estudiantes, así como fantásticas actividades sociales y atracciones turísticas. Si quieres estudiar inglés en Australia y estás buscando un curso de alta calidad, ELC es la opción indicada para ti. In our Intensive course, your choice of afternoon Special Focus Modules will allow you to focus on areas of specific need such as oral communication skills or English for work. This part-time course is ideal for students who want to combine study and sightseeing. Not available to student visa holders. This Premium course combines group study with one-to-one lessons, which will allow you to focus on even more specific areas of needs as well as make faster progress. This Premium course includes individual tuition designed specifically for you and it is an ideal option if you have very specific professional needs and interests or wish to make especially fast progress. Our most popular course combines an exam preparation morning class with Cambridge-specific Special Focus Modules*, English Extras and activities. 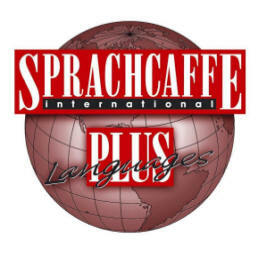 This course runs over 10-12 weeks and offers more thorough linguistic preparation. This course is only 6 weeks long and is ideal for students who have only a short time available to prepare for the exam. Studying in a smaller exam-focused group for 25 hours per week allows you to prepare at an accelerated rate. This is our popular full-time course, which allows you to improve your academic English skills and prepare for study and exams. You will study in groups all day and choose a Special Focus Module class in the afternoon. This option is ideal if you need to prepare very intensively and efficiently and need individual support in specific skills or language areas. It combines group study with one-to-one lessons designed to fulfil your specific needs. 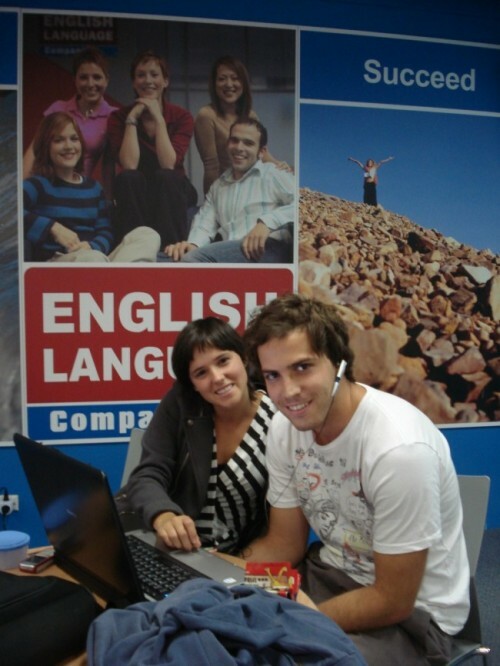 For students who need the flexibility of being able to study English in the evenings. Our evening English timetable is designed to allow students to easily complete a work shift and get to our city centre location in time for class. 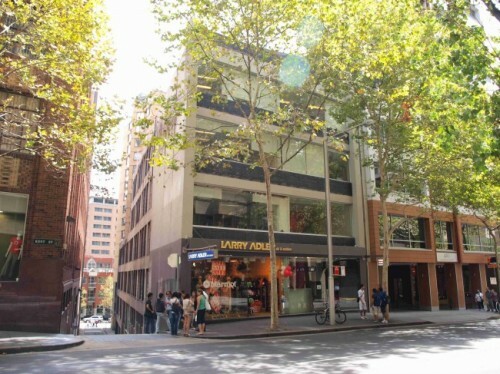 Base backpackers provides modern backpacker accommodation in the heart of Sydney and is suitable for students who would like convenient and affordable short term accommodation.